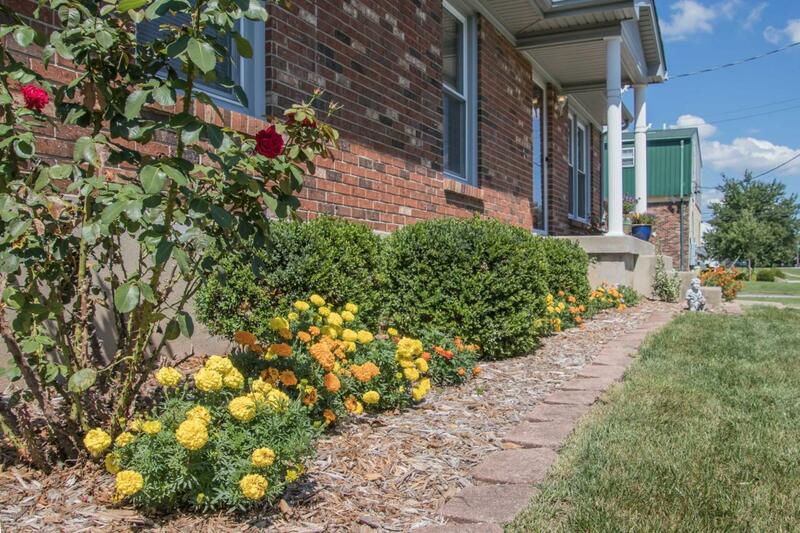 You will fall in love with this Fern Creek home!! 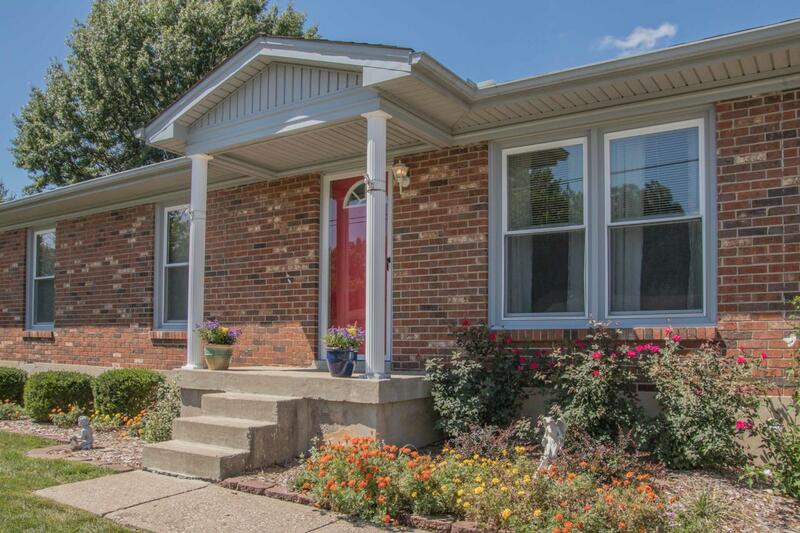 This 3 bedroom, 1 1/2 bath brick ranch has 2 additional rooms in the basement with closets that could be used as bedrooms as well. The basement also has a large family room with brand new flooring. 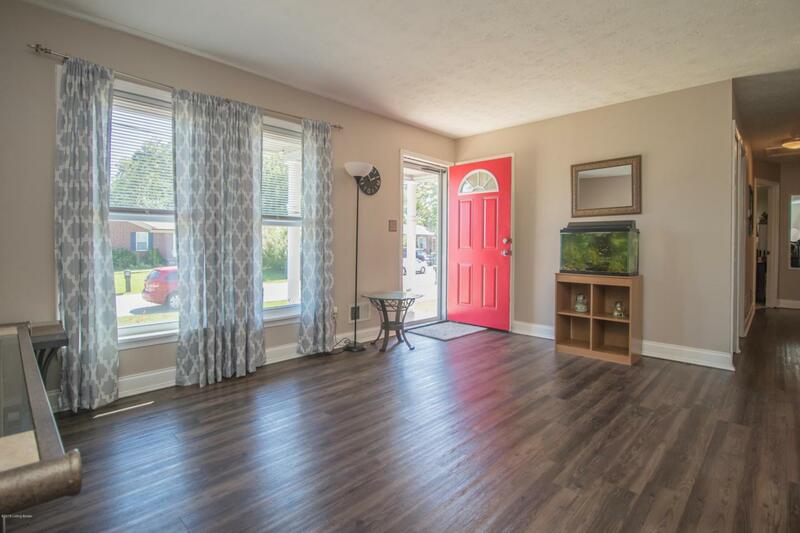 There are SO many updates throughout including flooring, kitchen, both bathrooms, the roof is 5 years old, A/C is brand new, furnace and water heater are only 4 years old. The large yard is enclosed by a new privacy fence. 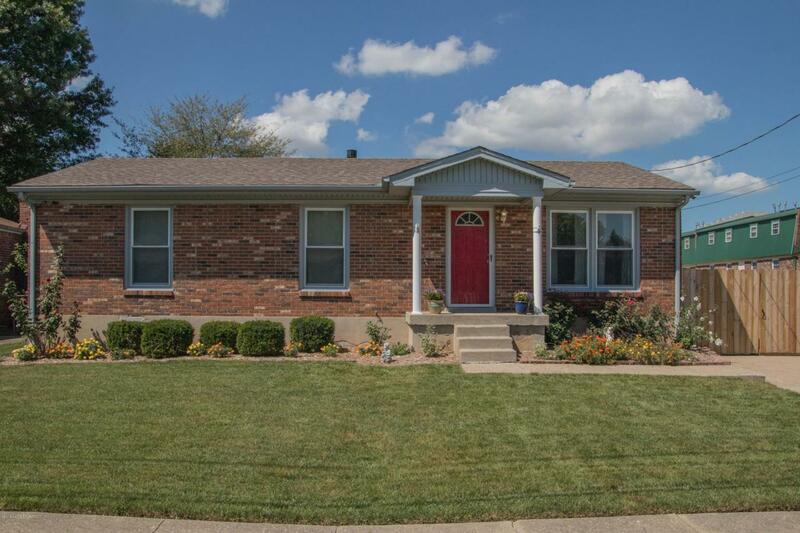 This one is totally move in ready! !